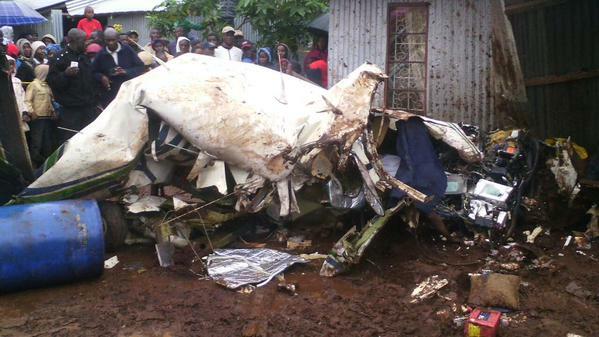 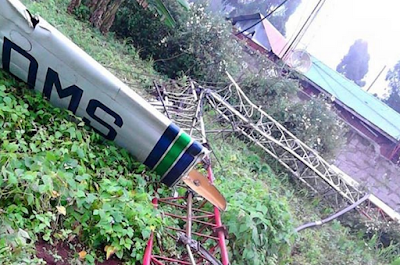 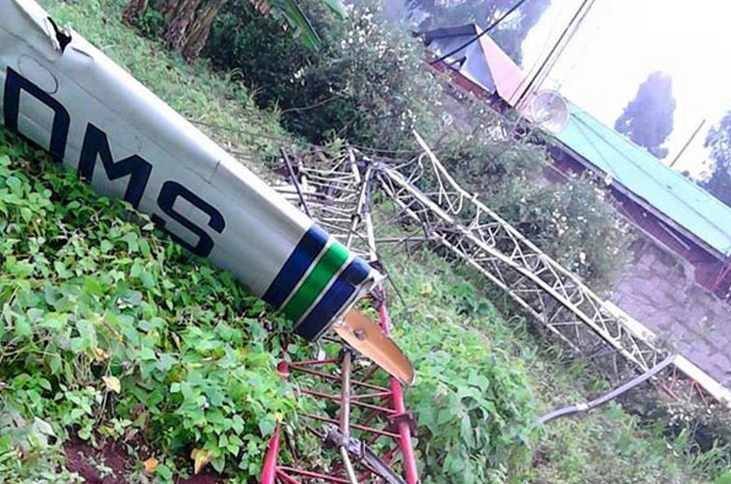 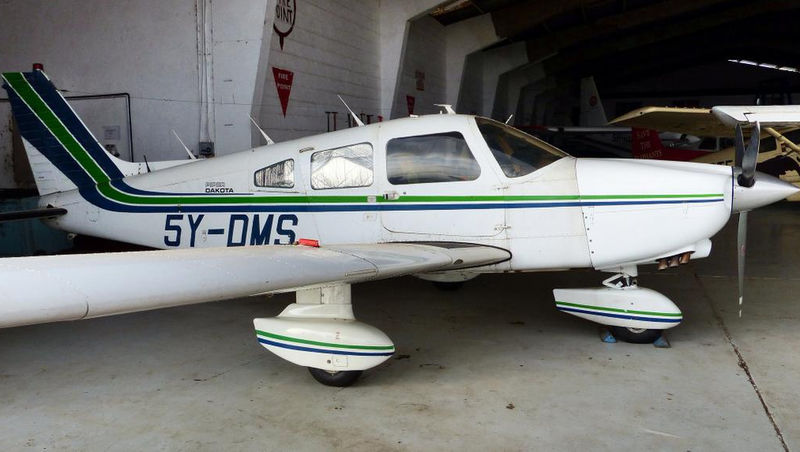 A pilot was killed and one lady seriously injured when a light aircraft crashed in Limuru on Sunday. The crash also disrupted broadcasting services of some local FM stations. The pilot identified as Mr Phinious Koech Kiplimo was alone in the aircraft when it hit the masts and crashed near a home in Rironi area. 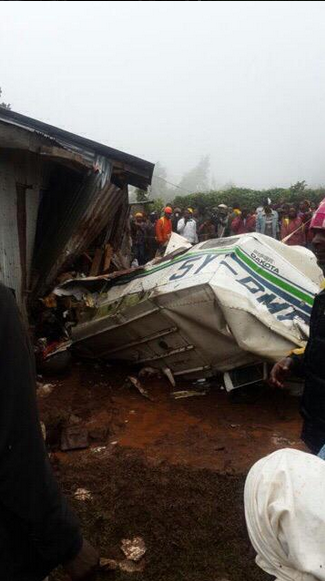 Local residents who witnessed the crash said they spotted the plane flying very low shortly before the accident. 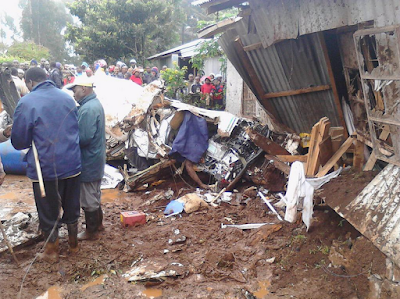 The crash seems to have been caused by poor weather as it was cloudy and there was fog plus light rains, which made visibility difficult.